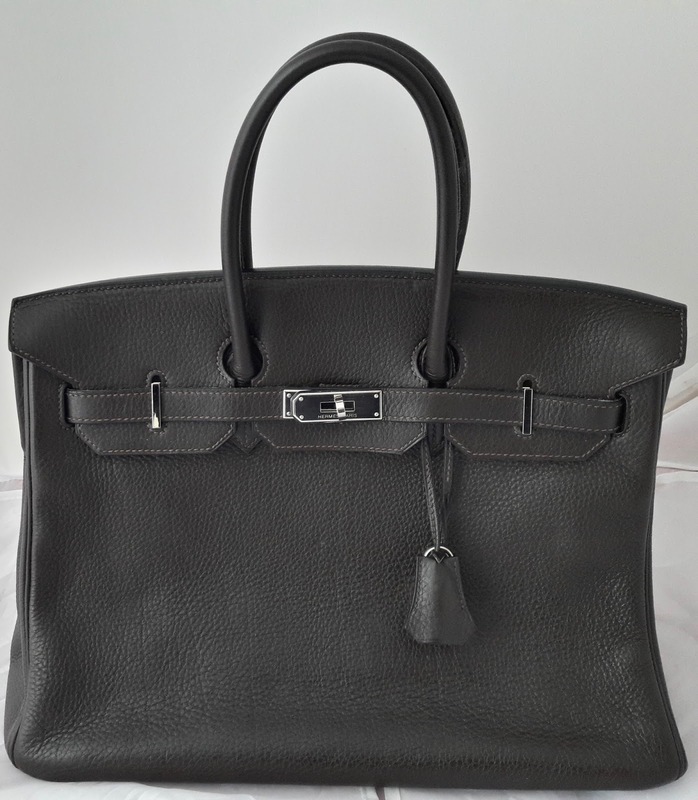 Hermes Dark Brown Birkin in leather. Size: Cm35. Palladium hardware.Made in 2007. Hardly used, in very good condition. Original lock, 2 keys, couchette and dustbag. 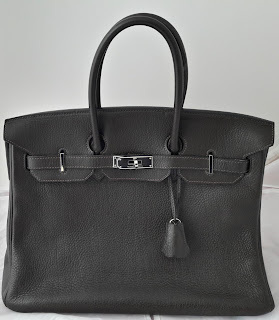 Price: GBP 7 500 plus p&p.